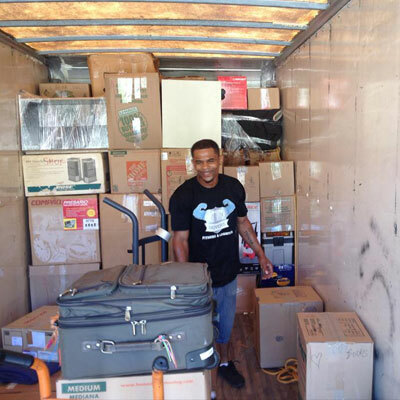 Fast Twitch Movers is transforming the way people move by providing individualized moving services to our community while still supporting and valuing our employees. We support student athletes who are working their way through school, pursuing their own American dreams. Every move with Fast Twitch Movers is worry-free. 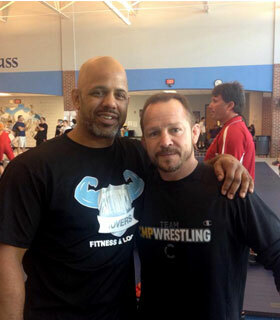 Robert Reaves, founder of Fast Twitch Movers, employs student athletes to make all moves fast and easy. His goal is to transform the perception of the delivery industry by providing the smoothest transitions to his customers. We care for your possessions just as we would care for our own.With one call to Fast Twitch Movers, the hassles of moving are taken out of your hands. Our concierge service allows you to schedule supplementary services associated with your move, giving you the chance to relax and enjoy. Fast Twitch Movers is a courier service that specializes in the prompt delivery of every item with which it has been trusted.We move everything from single envelopes to full truckloads. Our company provides both residential and commercial delivery service to metro Atlanta. 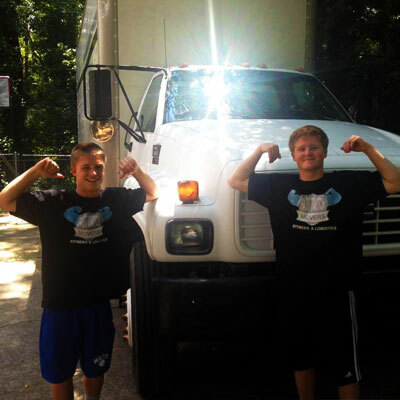 Fast Twitch has the best junk removal staffs on our roaster. we will help you get your unwanted junk and make a cluster free enviroment for you. Need help with getting tenants out of your building? We can help you with that, we have seasoned professionals to help you handle it. 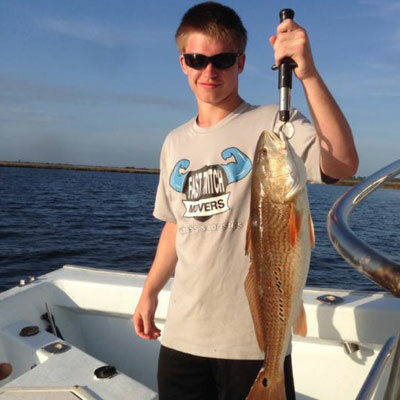 Our transportation experience and professional service put us at the top of a very competitive marketplace. Whether you are going across town or a full truckload going out of state fast twitch movers can provide you with competitive quote for a delivery program to meet your specific delivery needs. 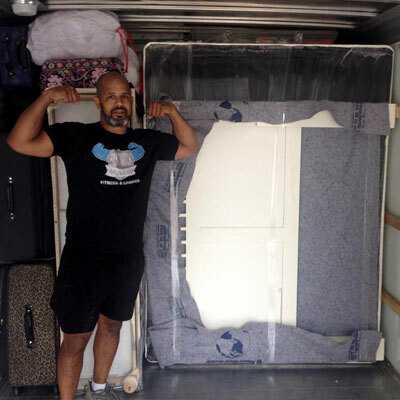 WHY CHOOSE FAST TWITCH MOVERS ? Our athletes are by far, the hardest working re-locators in the industry. We charge hourly for loading, unloading, and onsite logistics. 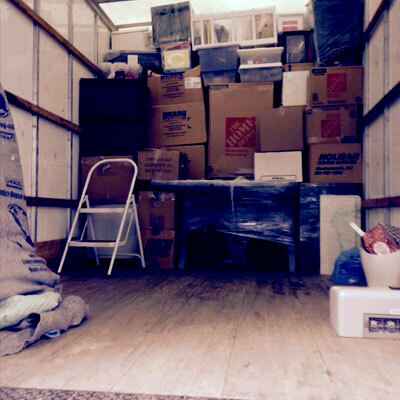 We save you time and money on your move by jogging when not carrying your precious cargo. 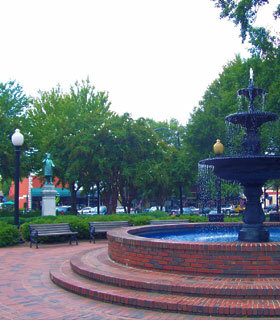 in minimal down time allowing you to focus on more important things in your life..
Voted Marietta, Georgia's Best Small moving company. Regardless of miles, destination or inventory you can trust us to take care of just about anything. We have been in the business for a long time and know this industry - and this region- inside out. You tell us what you need, and we will tell you how we can help you. 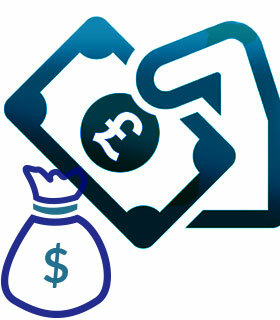 We have no hidden fees or unexplained charges. 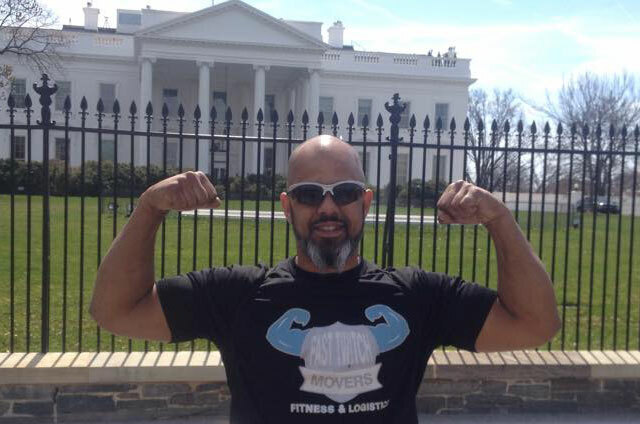 Every client receives a written "Not to exceed" price from our move coach before the move. We never hire unlicensed, untrained, nor uninsured "temporary laborers" to load or unload your furnitures. 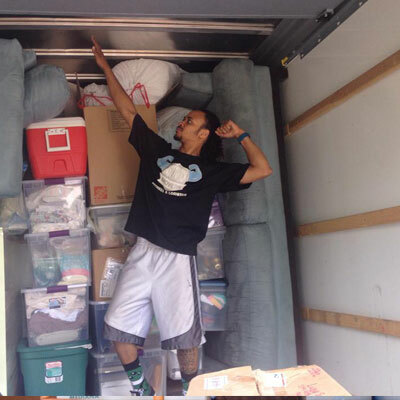 (You don't have to worry about leaving our movers alone with your family and precious belongings). 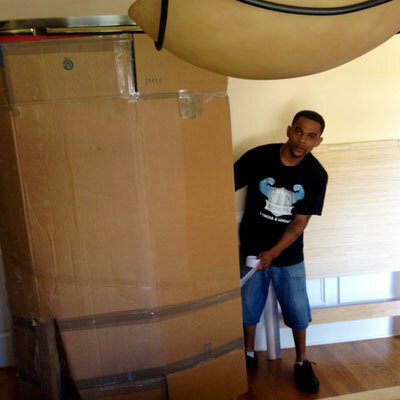 With a track record untainted, Fast Twitch movers will always put the needs or our clients first. We are always there at your services. 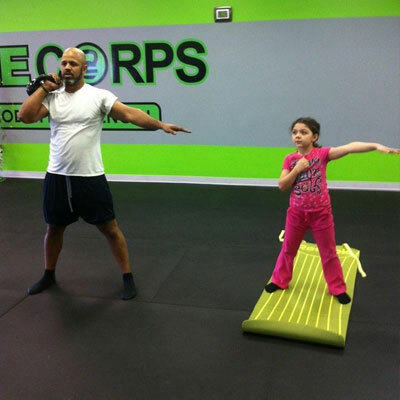 Training session with Robert Reaves Fast Twitch Movers Founder. 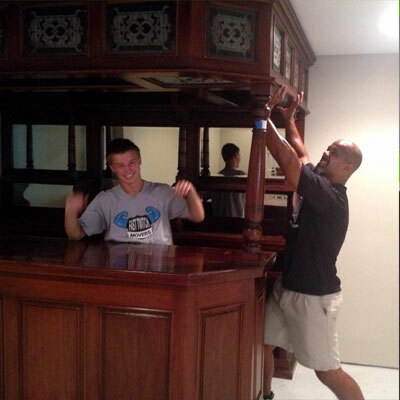 Robert and one of our fast twitch staff on location placing this piece at one of our clients new home. Young and energetic fast twitch interns. One of our staff carefully packing a clients item so it doesn't get damaged. Carefully boxed and loaded into the moving truck. One of our staff sent us a photo while he was away on a family vacation. Need a free quote? Briefly explain or tell us what kind of move you want and we will get back to you, or give us a call.